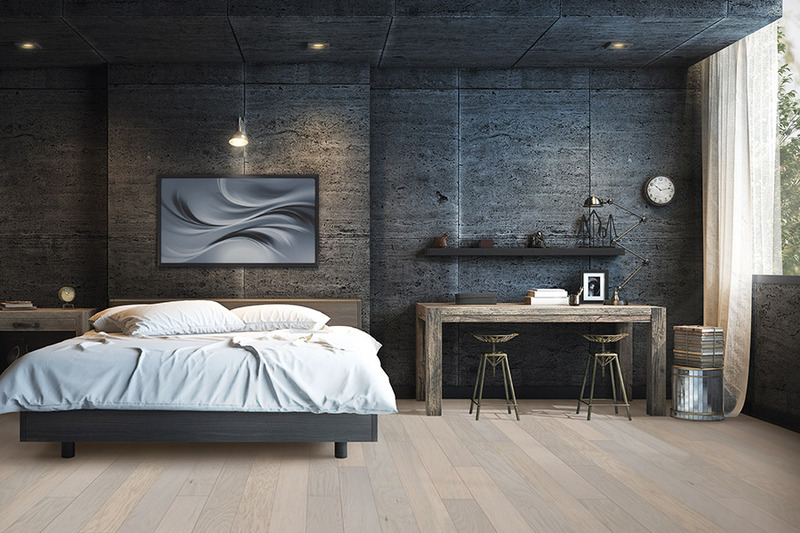 Homeowners have often preferred hardwood flooring to many others, and the various reasons are as unique as the homeowners themselves. 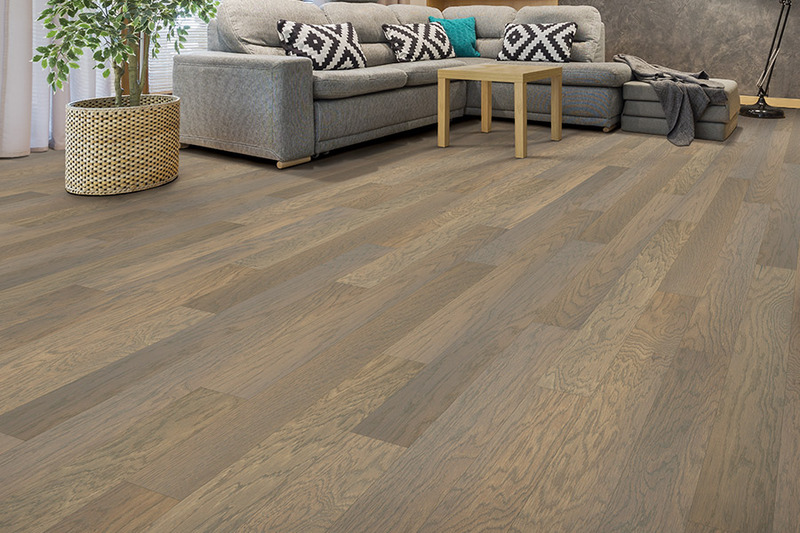 If you are looking into this floor covering for your home, it’s likely you have something that spurred that decision. There’s a lot to choose from, including durability, longevity, elegance of appearance and so much more. If you’re new to the material, allow us to give you even more information that may help make your decision a little easier. A Plus Carpets proudly offers some of the highest quality materials and best supporting services to our customers, all wrapped in amazing customer service. From our showroom in Columbia, Maryland, we service the areas of Howard county, Annapolis, Baltimore county, and Montgomery county, and we’d love to serve you as well. Come visit our us to see why we’re known for our dedication to customer service. 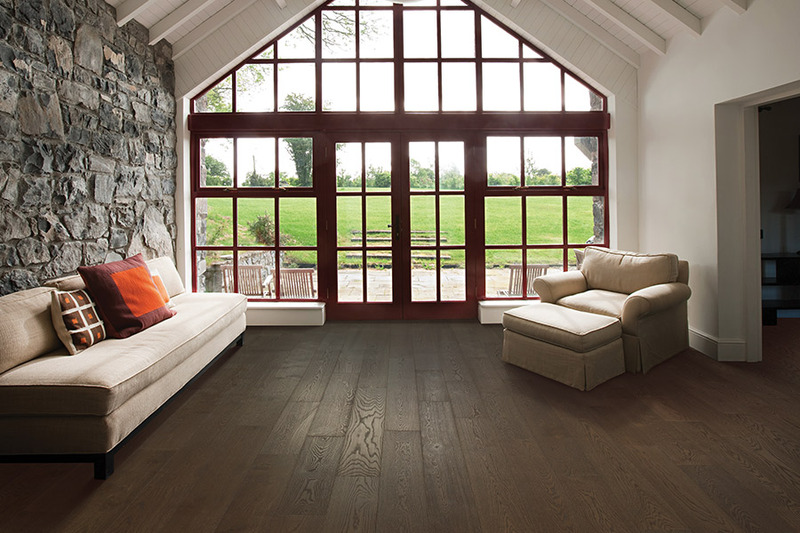 When most people think about hardwood flooring, one of the first things that comes to mind is its amazing life span. Easily reaching 100 years or more, this is likely to be the last floor covering you’ll ever have to have installed. One of the things that makes this possible is the ability to refinish this flooring. In addition to providing an excellent life span, it also offers you the ability to change such options as stain color and finish type, if you’d like something a little different every few decades. For variety, there are several choices you can tailor to your own specific needs. Choosing the perfect species, for instance, is based on the traffic level and durability needs of your own home. After that, you can choose a beautiful stain color, ranging from clear to extra dark, and a finish that offers even more benefits. Finishes such as hand scraped, vintage, or distressed can even help to mask the effects of everyday wear and tear. 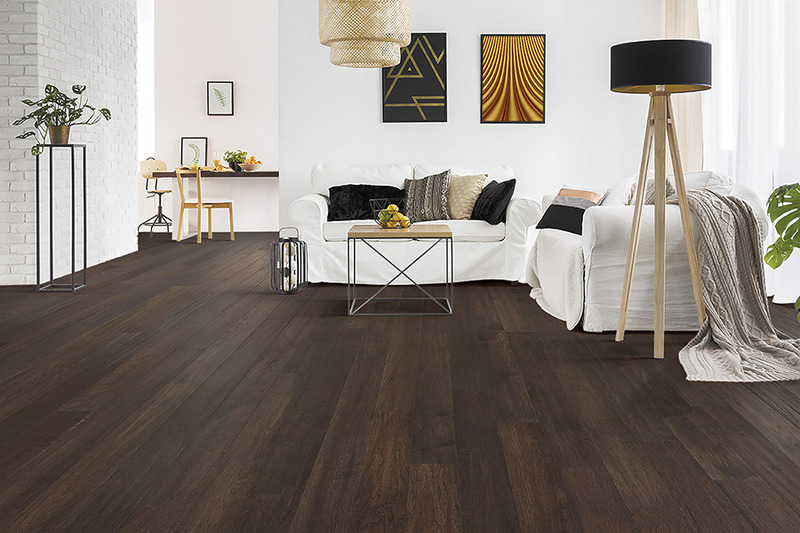 One often overlooked aspect of this flooring is that it can add to the value of your home during a resale. 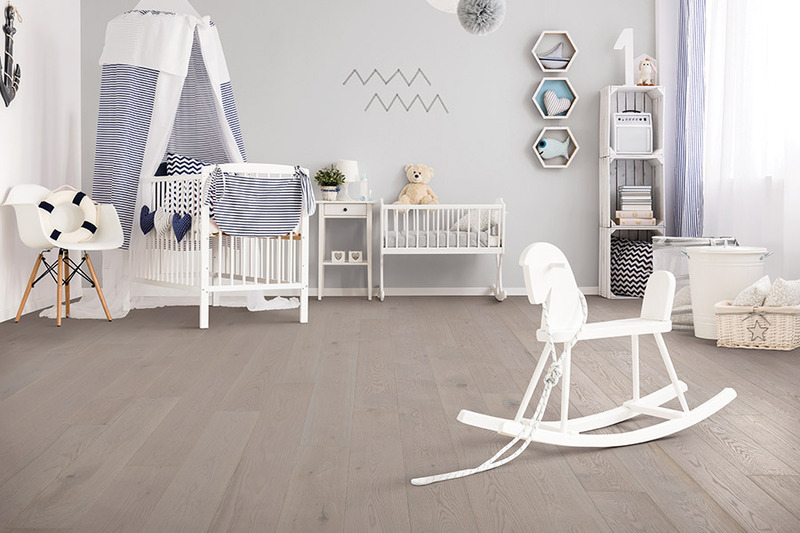 Home buyers are always willing to pay more for a home that has wood floors installed. 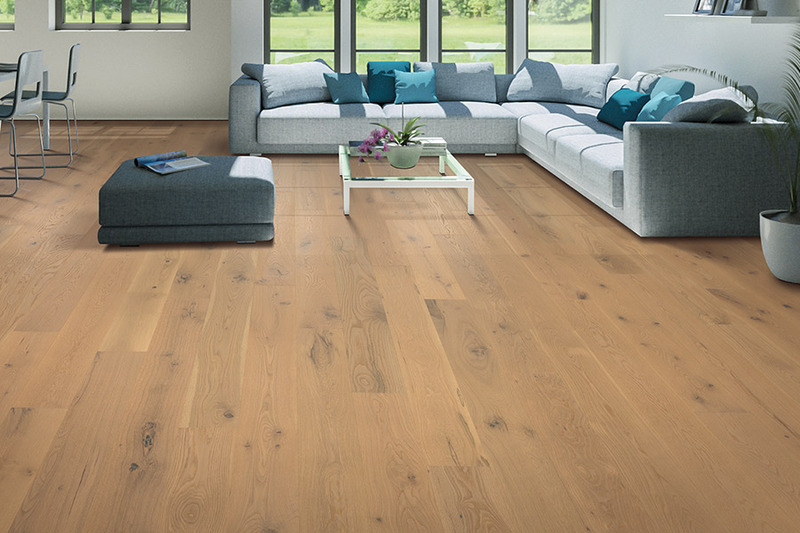 Hardwood floors must be acclimated before installation and cannot be installed below grade. 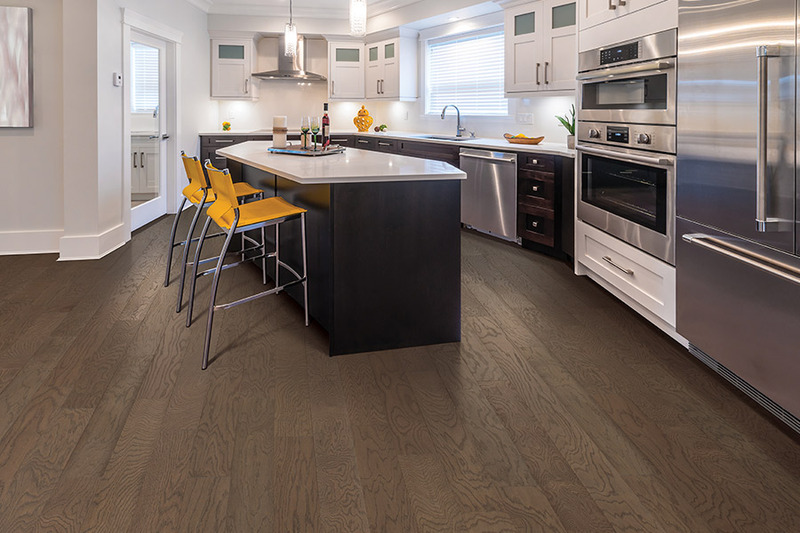 If you have areas in your home that concern you, be sure to ask your flooring professional about engineered flooring. It offers different benefits and can be installed in place where the solid option isn’t a good fit.